Amor Ceremonies is a company that specializes in making your wedding ceremony, from the walk down the aisle to the vows, as special and romantic as you’ve always imagined. They are focused on the couple and the true nature of the day: joining the couple together in marriage. They can find you an officiant to perform the ceremony as well as answer all of your questions and take care of everything to ensure you are going through the right channels for a legal marriage. The two classic wedding venues are hotels and churches. With more couples opting for hotels, as they can host both the ceremony and reception in one place, Embassy Suites Hotels now has in house wedding planners who are there to completely assist the couple in organizing their day. From the menu offered by the catering to the decorations and more, the certified consultants at this hotel are completely familiar with the venue and the vendors and are always coming up with fresh ideas to make each event unique. Vicki Lee Newsom, the owner and talented designer at Orange September, has been running the company and planning events for over 25 years. 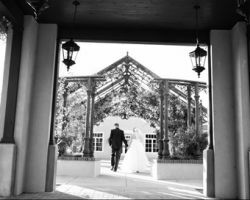 This experience has made Vicki one of the best Albuquerque wedding planners in the business and a top pick for couples in the area who need help making their wedding dreams come to life. This planner, designer and marketing expert is detail-oriented and works with couples to ensure every small aspect of their day is executed perfectly. It is becoming more popular for venues to have their own professional events and wedding organizer because then the couple hosting their event gets the best service possible from a consultant who is entirely familiar with the venue and what it can offer. 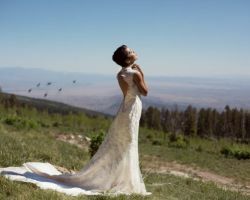 The wedding experts at Sandia Resort & Casino will ensure that you have the most unique and personalized event possible. They will make everything from the decoration to the flowers and the flow of the event smooth and unforgettable. Hotels are the perfect venues for weddings because they can host a traditional ceremony, a fun reception, and then provide rooms. Hotels are giving even more because they now offer in-house professional wedding planning. The Albuquerque Marriott Pyramid North is a venue offering couples the help of an expert planner who is not only familiar with local vendors but also knows the venue and its services. Whether you want their help to finish your checklist or need them to plan a destination wedding, they can truly do it all. 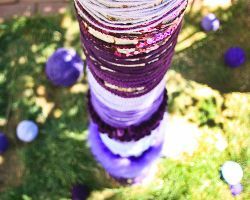 Ansley Event Design has become one of the top wedding planners in Albuquerque, NM by providing their clients with the most comprehensive services. First, couples meet with an event coordinator to discuss their needs and their wedding vision. This talk includes how involved you would like the planners to be before you work together to create a customized package to suit your needs. With a list of options to choose from, you will pick the services you need and be charged for only those. If you need a company that is truly prepared to handle anything, then you need Howlin’ Coyote Productions. This company has managed and produced events of every size and style imaginable. As the event and party experts, this company will ensure that your wedding day is one to remember. They plan everything; all the while helping you stay on budget. You will feel like a celebrity with this company waiting on you and making your wedding dreams come to life. Sealed With A Kiss LLC is one of the premier planning companies in New Mexico. 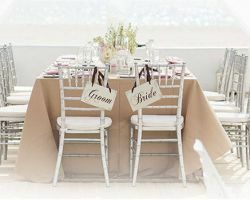 The owner of this company knows that you are not going to choose just any wedding planner for your event, which is why she offers a free initial consultation for potential clients. 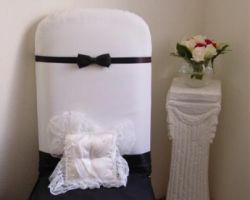 This allows the couple to see the services she offers as well as to see if their personalities would work well together. You will not be obligated to work with this company afterwards only to consider them as a possibility.